Where life was seen overflowing with colors and the air was filled with moments of joy, that’s where Jaipur Beat was present, capturing the happiness live!! 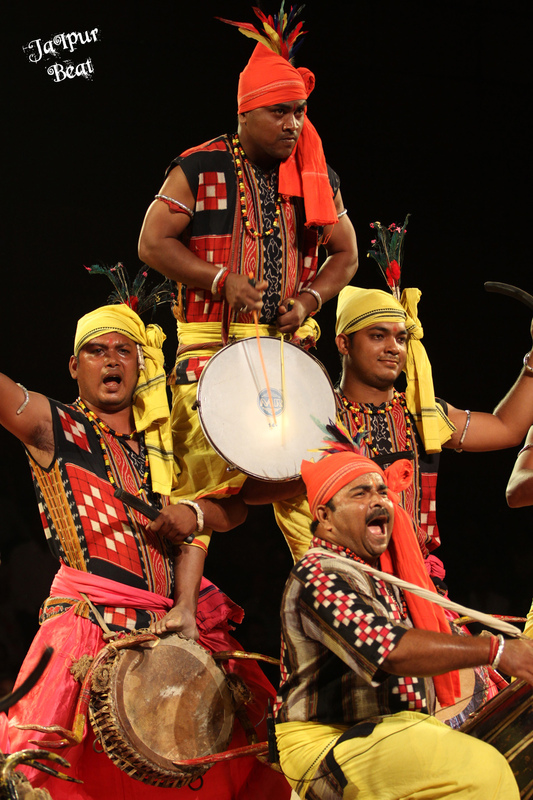 Presenting a perfect blend of Indian culture and colors of traditions through eleven days long dance festival, ‘Lokrang-2013′ was held at Jawahar Kala Kendra, Jaipur, to celebrate the energetic folk art and cultural tradition of India. Started in 1994, Lokrang is an 11 day festival held every year in the month of October-November approximately 15 days before Diwali from the first day of the month of Kartika. 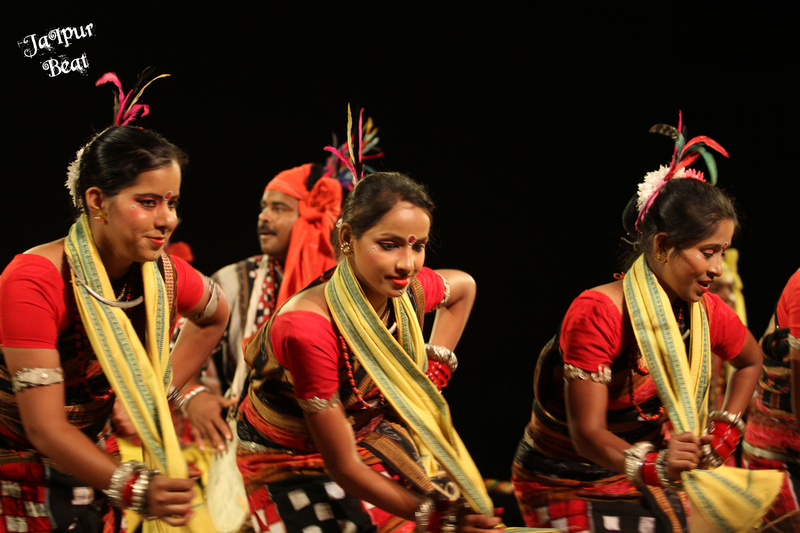 This year it started from 19th Oct and went on till 29th Oct. Lokrang or say “National Folk Festival” comprises National Dance Festival and National Handicraft Fair (Gandhi Shilp Bazar) at the Jawahar Kala Kendra, Jaipur. 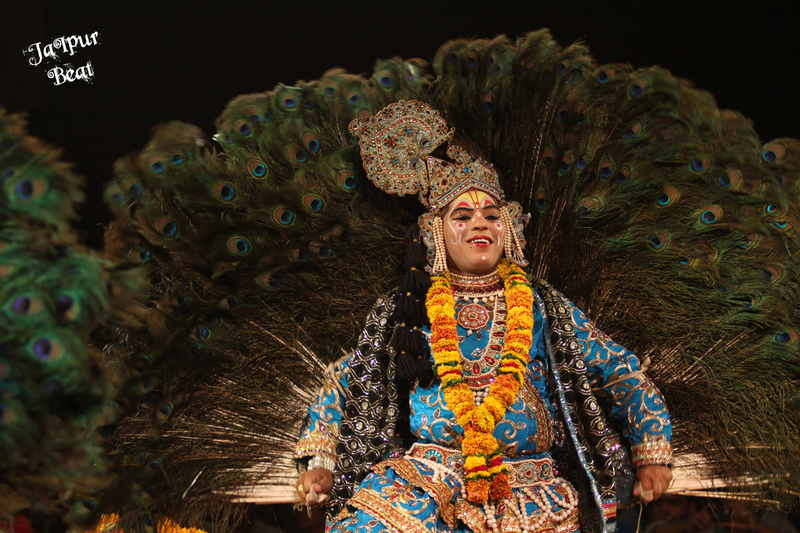 The presentations of National Dance Festival are performed in the beautiful ambiance of “Madhyavarti” (Open air theatre) of JKK. It starts around 7 in the evening and goes on for almost 2 hours. 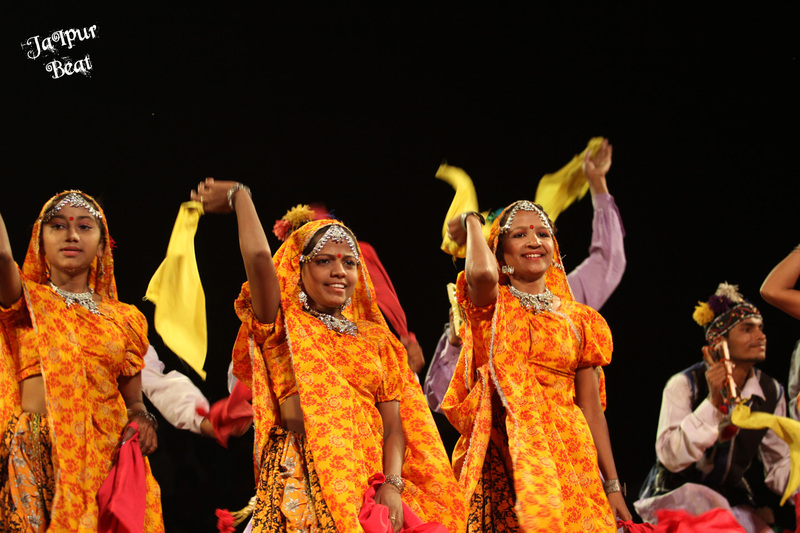 This year more than 60 kinds of Dances from the performers from 18 States and 1 union territory were presented to the audience. Be it Mayur dance of Uttar Pradesh, Gujarat’s garba, Chari dance from Rajasthan or a lot more dances from various states, the one thing that they all showered was happiness !! Each artist came with an expertise and flawless expressions which made the eyes gaze in admiration. The joy on their faces and a myriad of colors filled the air with happiness and it looked like the entire country is soaked in the spirit of celebrations. Simultaneously, the National Handicraft Fair at the Shilp Gram of JKK depicts the worthy participation of the indigenous craftsmen from various states of the country. This craft fair has been promoting and representing the indigenous- conventional crafts and also enhancing the interaction within artisans and art lovers in a mesmerizing rural ambience of authentic significance.